I picked up a new lace weight yarn at my LYS the other day, started knitting with it, and thought it would be fun to do a quick little review. 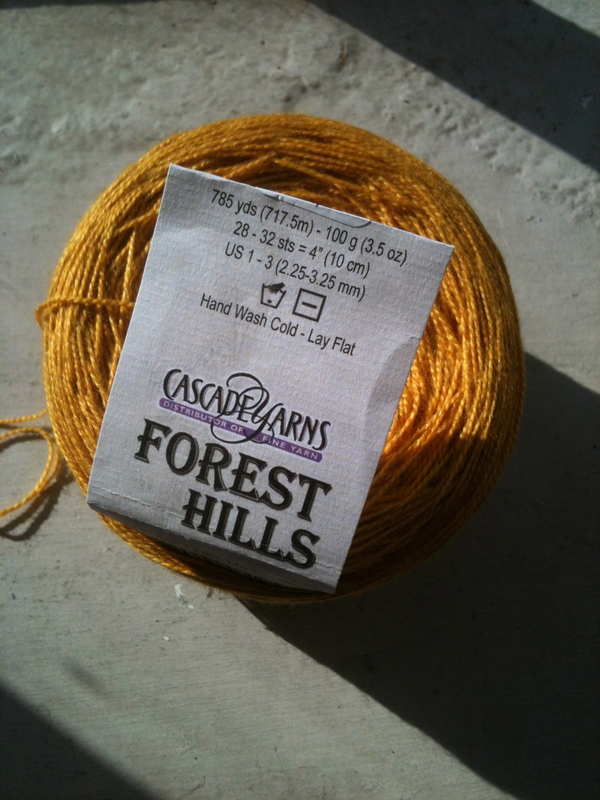 The yarn is Cascade Yarns “Forest Hills,” a 51/49 silk/merino, lace weight yarn. With 785 yards (717.5 meters) to a 100 gram (3.5 oz) ball, the yardage isn’t bad, and you can definitely get a shawl from one ball. My LYS had it for $21 a ball, so it’s not a bad price either. It’s 51% silk 49% merino, (not sure why they didn’t just do a 50/50 blend) so it’s very soft, and drapey with pretty good stitch definition. 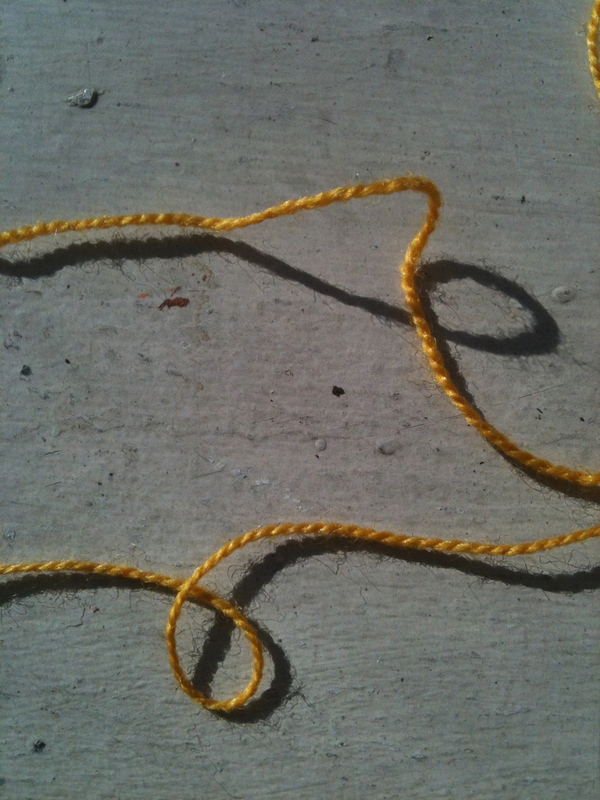 It’s a two ply yarn and despite the silk has a very nice body for a lace weight yarn. 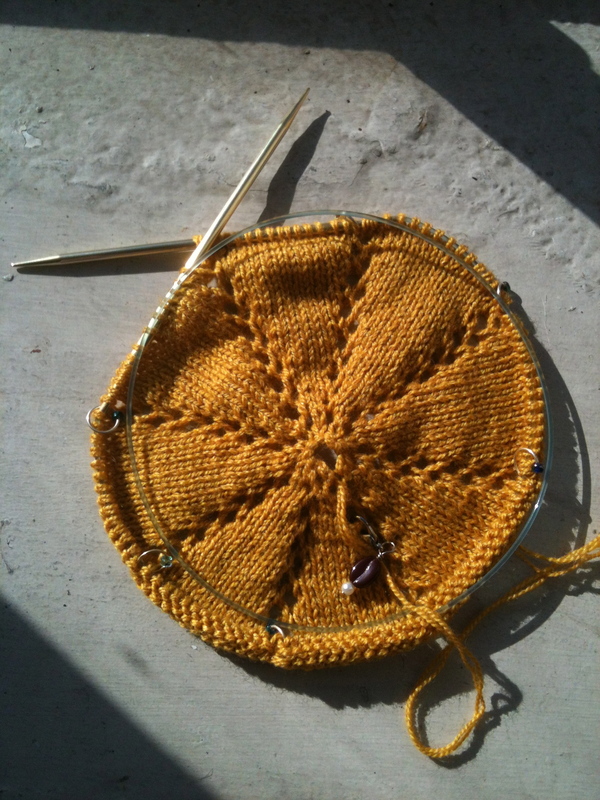 Unlike some lace weights it doesn’t feel like you’re holding nothing, which is really nice when you’re knitting with it. The silk creates a very slight halo, which gives the yarn depth, but it’s not so much of a halo that you loose your stitches, and couldn’t do lace work with it. 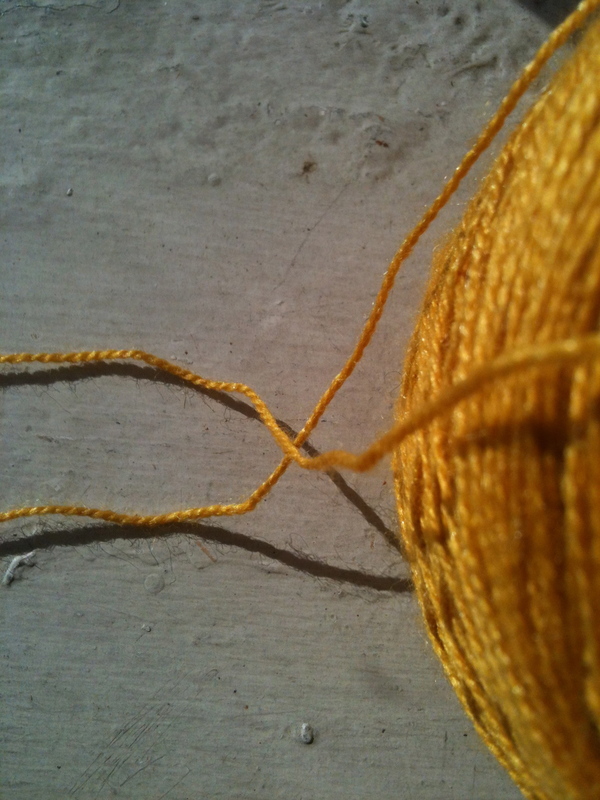 If I were to hold the yarn single I would probably use a US 1 (2.25mm) or a US 2 (2.75mm) needle. The ball band recommends a US 1-3 (2.25mm-3.25mm) needle. I’ll be interested to see how this yarn holds up over time. I wonder if that silk halo means it’ll end up pilling. I’m not super hard on most of my shawls so I don’t see it being an issue, but it’s something to keep in mind if you’re hard on your shawls or are using it for something else. 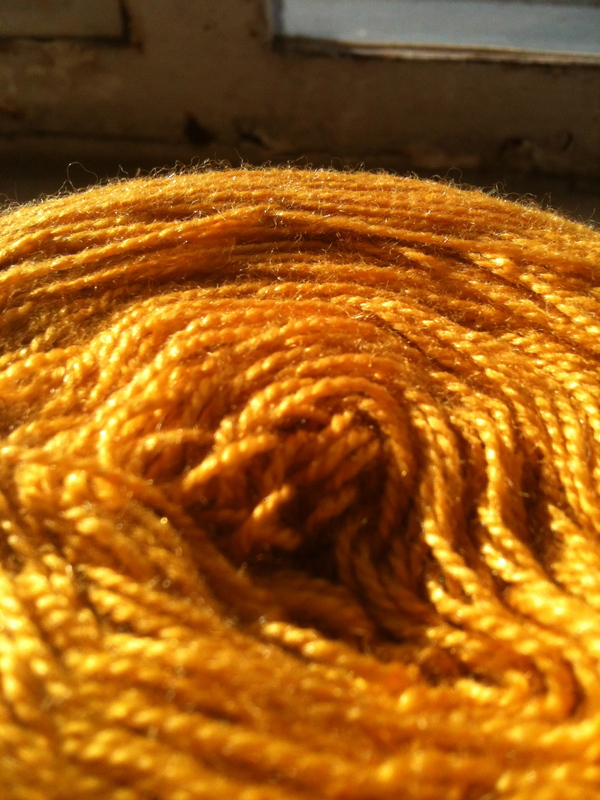 Cascade did not send me this yarn to review, and they did not ask me for my opinion about it. It was new at my LYS, I thought it was interesting, I bought a ball, started knitting with it, and thought I’d do a quick review.